Language is power, a major driving force of life, and the same rings true in Singapore. English may be the lingua franca around here but this is a country so rich in linguistic diversity that the word on street comes in more than one form. Part of it is engendered by a compulsory bilingual education system but it’s also a by-product of such a multi-cultural environment. We’re constantly exposed to a multitude of officially-recognised and creole languages, nurtured by shared experiences between multiple races. It’s what makes us essentially Singaporean. Singapore operates using mostly English on a daily basis. No matter how you slice it, language reflects history and English speaks of our storied history as a colony of the British Empire, dating all the way back to the 1800s. Back in the day, those who picked up English were locals with ambition, gunning for elite ranks in the colonial government. The near synonymity of English with power enabled its growing prevalence with time, making it the logical choice for creating common ground. Nearly every Singaporean can speak in English and nearly every sign on the street is in this very language. English isn’t the only language you will see on these signs though. 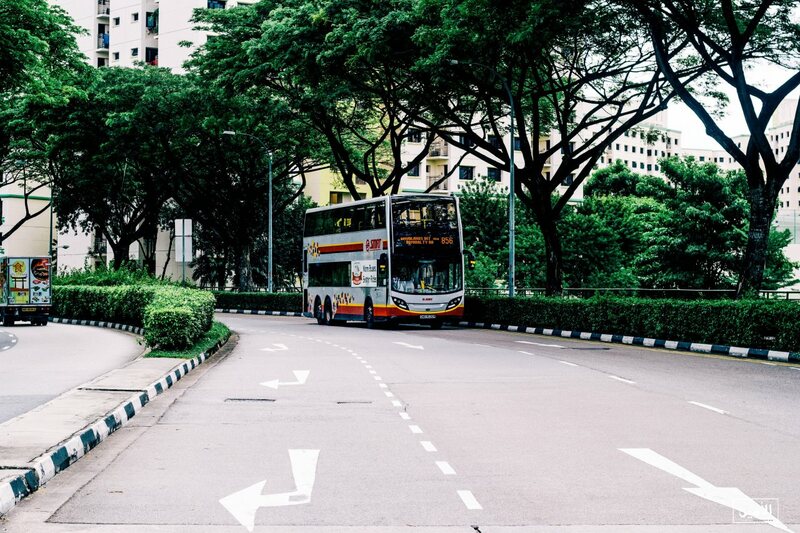 Three other languages are also commonplace on the streets of Singapore: Mandarin, Malay, and Tamil. Announcements on public transports are also often delivered in these three languages, on top of English. These are representative of the three major ethnic groups in the country by the time the 20th century rolled in, selected for their common usage within the three. In the past, Hokkien used to be the main language spoken by a majority of the Chinese population in Singapore. The rise of Mandarin, though, began with the government’s implementation of the ‘Speak Mandarin Campaign’ in the 70s to simplify and unify communication among Chinese Singaporeans. As a result, the percentage of Mandarin speakers among Chinese households rose swiftly from 13 to more than 85%. In fact, more job listings, particularly in the private sector, now cite fluency in Mandarin as a recognised advantage. Singapore is now the perfect place for those who wish to put their bilingualism in Mandarin and English to the test. Despite not being most predominantly used language in Singapore, Malay is recognised as our national language in a symbolic nod to the indigenous people of the country. At least 13% of Singaporeans can speak in Malay, ranking third among the four national languages here. In fact, the name Singapore, in itself, arose from its Malay counterpart ‘Singapura’, which means ‘Lion City’. It all happened when Sang Nila Utama, a prince from Palembang, came across the land by sea and gave it the name. If you notice a language you may not be familiar with written in the Roman letters, just like English, that’s Malay. The third and final national language of Singapore is Tamil, used to represent the Indian population in Singapore. Written in Tamil script, it’s easy enough to recognise the language on the signs you see on the island. A majority of Indian migrants spoke in Tamil back when the government first introduced the bilingual policy in schools, thus accounting for the choice. Singapore is now one of the few countries in the world with Tamil as a national language. Such a melting pot of culture was obviously going to force different words and mannerisms from all these languages to be thrown together in unique ways. In Singapore, that manifests in the form of a creole language you may have heard before — Singlish. 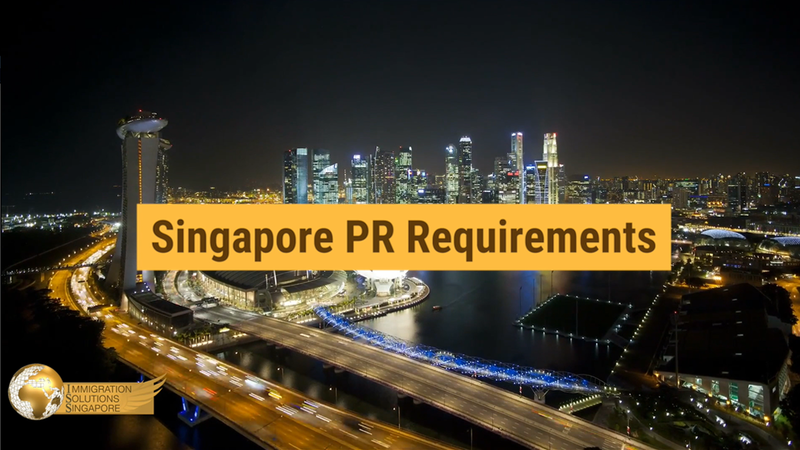 If there’s one language that Singapore PR applicants should definitely know about and learn, it’s Singlish. As the name suggests, it’s an English-based creole language from a combination of all languages spoken by Singaporeans. However, as prevalent as it is islandwide, Singlish has never been recognised as a national language. Still, it doesn’t mean that Singaporeans are going to cease to use it anytime soon. This isn’t it, of course. Our history as a port city has always made Singapore open to people from across the globe to this very day. Singapore’s population has become increasingly diverse and is now home to more than 20 different languages. Hence, it certainly isn’t at all strange to find languages such as Japanese and Korean being used. Some schools even offer these languages as part of their curriculum and there has been an ever-growing demand for private schools offering such lessons. This naturally means good news for would-be Singapore PR applicants: there are now even more job opportunities for speakers of these languages. Language is, after all, power in every sense of the word. Master the right languages and the right doors will open.